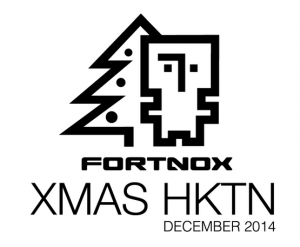 The annual Fortnox Christmas Hackathon will take place on December 18 – 19. During the hackathon the complete development organisation including product managers, requirement engineers, writers, developers, testers, operations and even managers are particapating. We will form a number of selforganized teams that will spend 24 hours to create new innovative hacks in their favourite technology. 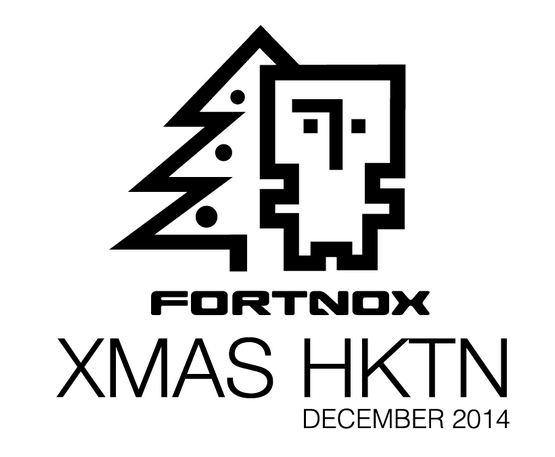 The hackathon ends with short presentations for the fearsome Dragons nest which is actually the great Fortnox management team.